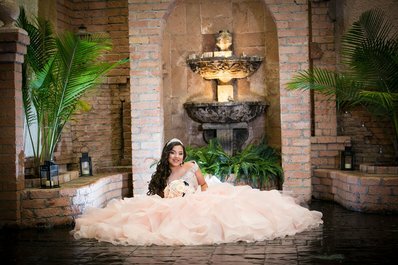 Scroll down to find quinceanera photographers in Austin TX! Are you thinking about hiring a photographer for your quince años? A professional 15 photographer makes the quinceañera court look like they just stepped out of a magical fairytale! Imagine being part of a storybook photo shoot where you are the princess! Photography is the one area where you should not try to save money. 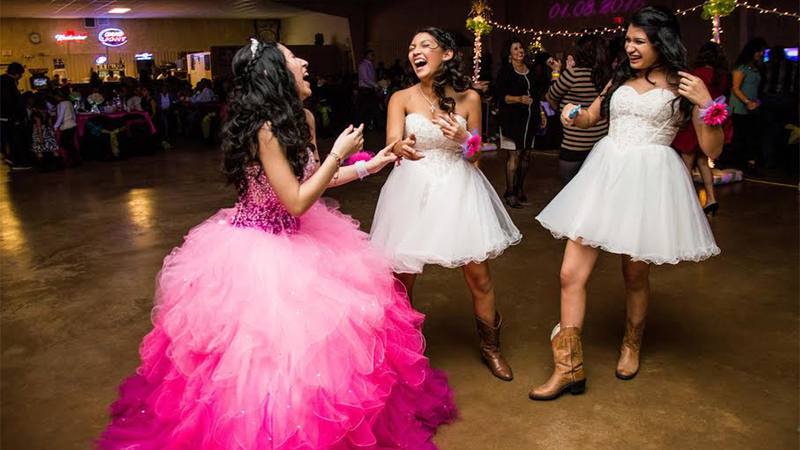 Professional quinceanera photographers in Austin capture the moment in a way that amateur photographers can't. These hard-working memory-makers capture moments that will make your quince años last forever in the hearts of whomever looks at your album! Check out some of the best photographers in Austin below! 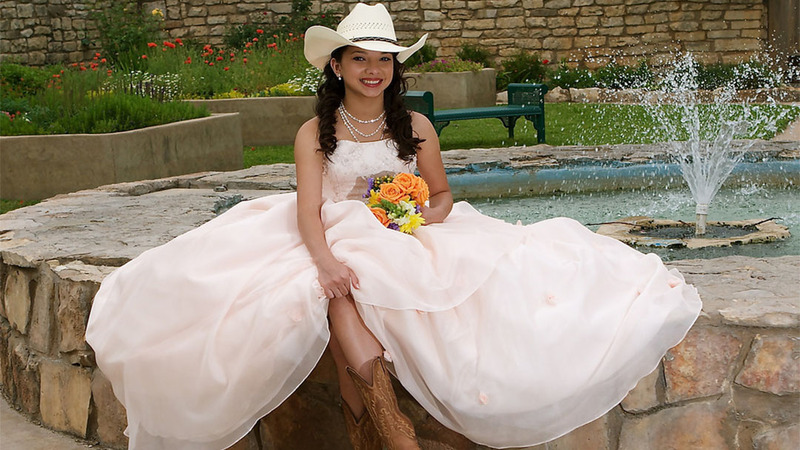 Click here for tips on choosing quinceanera photographers in Austin TX! Note: You should always be able to choose your quinceanera photographer. Beware of any photographers that are pushed on you by halls, dress shops, or other places. These photographers are often 'house' photographers who do not put their heart and soul into their work. They take the same old boring pictures and poses. Our photographers are professionals who take pride in their work and want the very best for their clients!